Signed and dated l.l. corner, brown oil "Ar(illeg.) 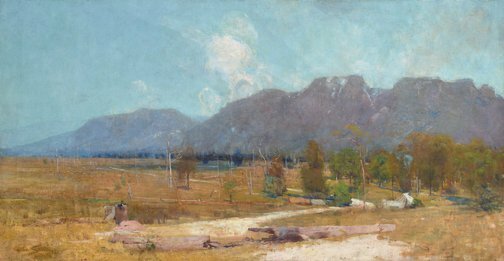 STREETon '94/...".